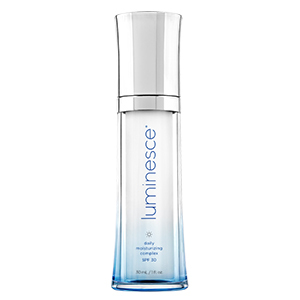 Take your first step towards a younger-looking you with LUMINESCE™ youth restoring cleanser a unique facial cleanser that allows your skin to protect its natural hydration while gently removing impurities from deep within your pores. 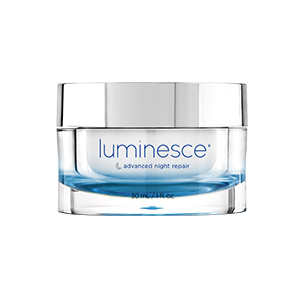 Formulated with carefully chosen ingredients under the expertise of world-renowned dermatologist Dr. Nathan Newman, LUMINESCE™ youth restoring cleanser detoxifies your skin without stripping away the essential nutrients or moisture that are needed to support the cell renewal process. 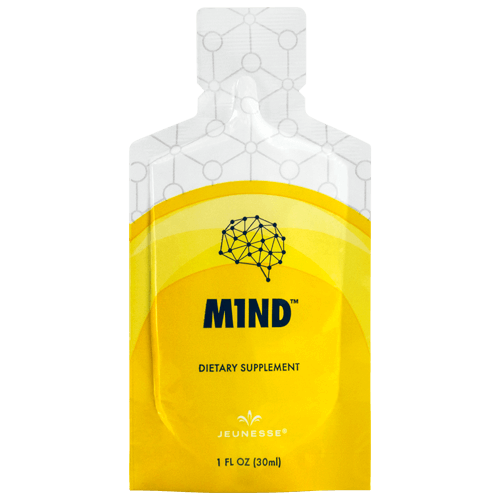 • lightweight formula won’t leave waxy or oily residue. 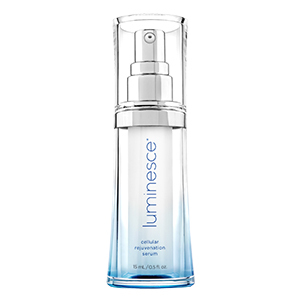 Take your first step towards a younger-looking you with LUMINESCE™ youth restoring cleanser –a unique facial cleanser that allows your skin to protect its natural hydration while gently removing impurities from deep within your pores. Formulated with carefully chosen ingredients under the expertise of world-renowned dermatologist Dr. Nathan Newman, LUMINESCE™ youth restoring cleanser detoxifies your skin without stripping away the essential nutrients or moisture that are needed to support the cell renewal process. 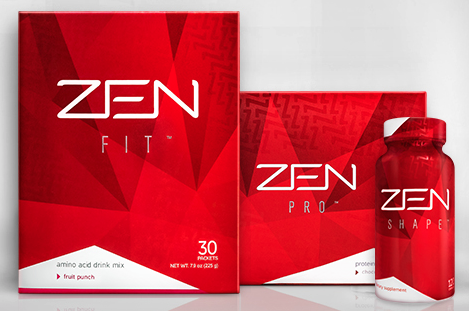 Your first line of defense against anti-aging, no matter your age, is clean skin. 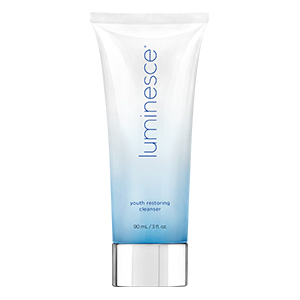 While many of the cleansers on the market today are scrubs that only affect the top layer of your dermis, LUMINESCE™ youth restoring cleanser actually works on a cellular level to eliminate and prevent the build-up of oil, bacteria, and other toxins, giving you healthier, younger looking skin. 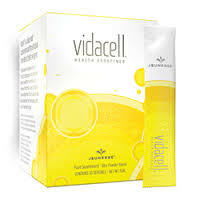 This purifying lightweight gel infuses your pores with essential nutrients and vitamins, and helps prevent the breakout of unwanted and unsightly blemishes. 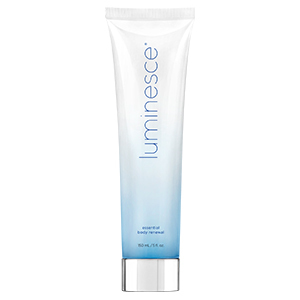 LUMINESCE™ youth restoring cleanser is designed to clear away old, dead skin cells and make way for new ones, revealing a bright, radiant, and more youthful complexion. 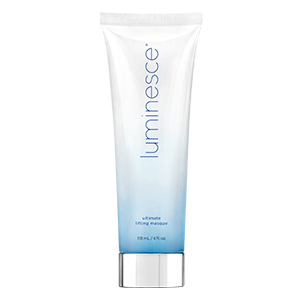 LUMINESCE™ youth restoring cleanser's special blend of alpha and beta hydroxy acids smooth and polish your skin's texture to perfection, leaving you feeling clean, soft, and supple, ready to absorb the maximum benefits of your LUMINESCE™ regimen. Beautiful skin for men and women starts here, with LUMINESCE™ youth restoring cleanser . 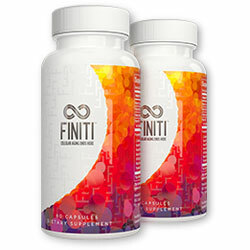 LUMINESCE™ line of skincare products is designed to work together synergistically. 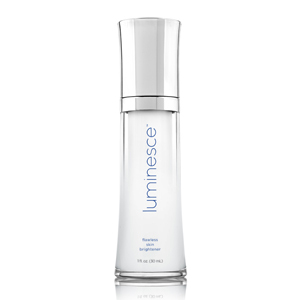 To benefit from a truly effective anti-aging skin care program, be sure to use LUMINESCE™ youth restoring cleanser daily. 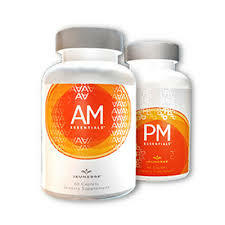 For best results, use morning and night, followed by LUMINESCE™ cellular rejuvenation serum, LUMINESCE™ daily moisturizing complex (morning) and LUMINESCE™ advanced night repair (night). Wet your face with warm water. Apply a small amount of cleanser to your fingertips or facial brush, then massage gently and evenly in a circular motion for 30 seconds into your face and neck. Rinse and pat dry.